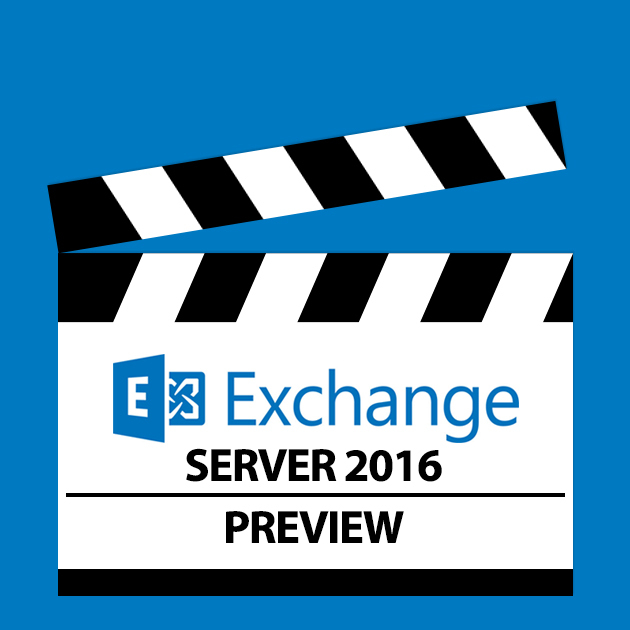 Exchange 2016 Preview Now Available! 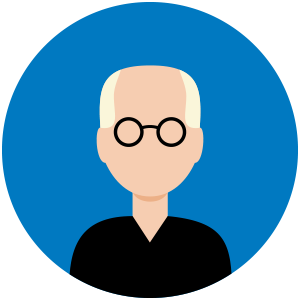 Just in time for Sysmass, the Exchange Team at Microsoft has made available for download a public preview of Exchange Server 2016! That’s right, it’s even better than Christmas in July for Exchange sysadmins anxious to check out the newest version of Exchange. We talked about the architecture briefly in a post earlier this month, but now that the Public Preview is available, so let’s take a closer look at some of the new and improved goodness that comes with this version of Exchange. To install Exchange 2016 Preview, here is what you will need. If you plan on installing with a previous version, be warned as that’s not supported in production! That said you need Exchange Server 2010 SP3 RU10 or 2013 CU9. 2007 is not supported in any scenario. From a server deployment perspective, the first thing that will jump out is the roles, or rather, the lack of role options. In case you missed our earlier post, Exchange 2016 servers will all have the functionality of client access and mailbox hosting, and will serve as building blocks for other things, like UM. There will also be new themes, new emojis, better HTML rendering, and significant improvements for mobile web browsers connecting to Outlook on the Web. There is also an add-in model that includes Outlook on the Web for third party developers who want to extend OotW (hmmm, OWA was easy to say as an acronym. I don’t see Ooo-twah’ catching on like OhWa has. Oh well). Search, both for end users and discovery admins, is improved with better response times, and faster return of results. Word is that Outlook will be able to leverage server-side search functionality, which should bring a much better experience to end users. I really do miss Outlook 2010’s search, so it remains to be seen if Outlook 2013 will get this improvement, or if we’ll need to go to Outlook 2016 to get it. Exchange 2016 Preview has 30 new templates for DLP to provide protection for common data leakage scenarios in other countries, existing templates have been improved, and new transport rules can trigger based on third-party assessments. Just in case you have one of those users who still has emails sent in 1997 to people who have retired and that worked for companies that went out of business, but refuse to delete them “just in case” Exchange 2016 has auto-expanding archive capabilities. It will provision additional archive mailboxes automatically, but will present them as a single mailbox making it truly seamless to end users. The Preview does not support MAPI/CDO at all. That really should not come as a surprise, as EWS has been the preferred API for years, but if you still have legacy apps dependent upon the older interfaces, here’s the heads up that it’s (past) time to start updating or replacing if you plan to deploy the current version of Exchange. Okay, unless your boss still only springs for DSL in the office, your download of Exchange 2016 Preview should be just about finished. Get a VM provisioned and get to installing. We’ll post a follow-up to this sometime soon and share our first impressions. We’ll want to hear from you about your install and what you think about the Exchange 2016 preview!